Email is so ten years ago, according to the younger generation. Well, for almost any job these days they require you to have an email account. As much as we wish the email was going the way of the fax, and instant messaging or Snapchat was taking over, it is simply not true. A vast majority of jobs still require you to have a work email account. Of course, there are tons of email options available today. 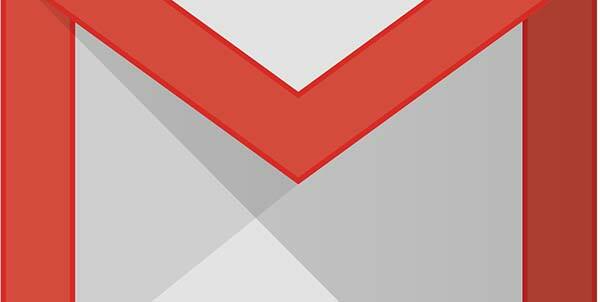 Many companies supply their own email accounts or provide you with a Google Gmail-based account. Either through business or personal, email is still a big part of your life. Most personal email accounts run through the major options such as Gmail, Outlook, Yahoo, and even AOL still. You may say you have a Hotmail account, but guess what? Outlook pretty much is Hotmail rebranded. Did you know there are also personal business emails you can get through your domain provider as well? To have a more professional look, you do not want [email protected], you want your email to reflect your business, so a [email protected] comes off way more professional. Now for a small business, your storage capacity for your email account will not be near the size of a Gmail or an Outlook. But did you know you can run your local email through your Gmail or Outlook? All major email providers let you import your own email account but still use their services.What that means even though they email your work email, it will go to your Gmail and nobody is the wiser. By choosing this method you will have all the features of a Gmail, while still maintaining your business email address. Now there is also an alias option for you or your company as well. What exactly is a alias? Say you have a form on your website, and you want every member of your sales team to get a copy of that form when submitted. You can make a [email protected] email address and when soemone sends to that email it will forward a copy to all your sales teams individual email accounts. Of course, these are just a few options you can do with your email accounts. If you would like to learn more about business emails for your company and the options available to you, please contact us today and see what VR Metro can do for you!